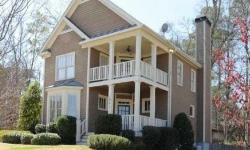 The subdivision of Village Walk Of East Atlanta is located in the City of Atlanta, Dekalb County GA 30316. 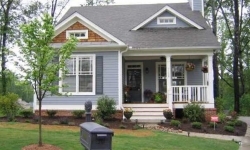 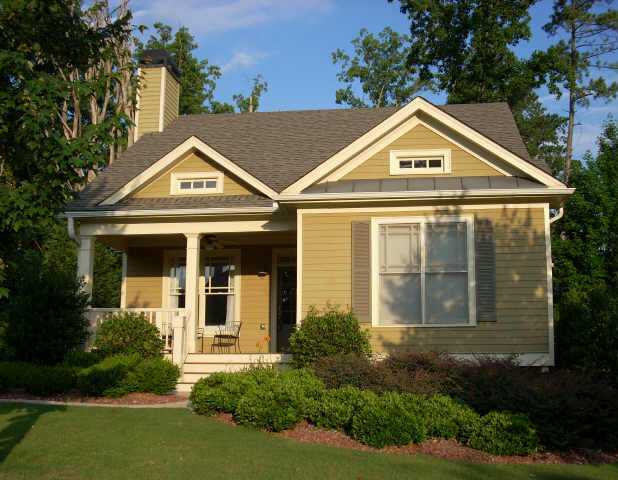 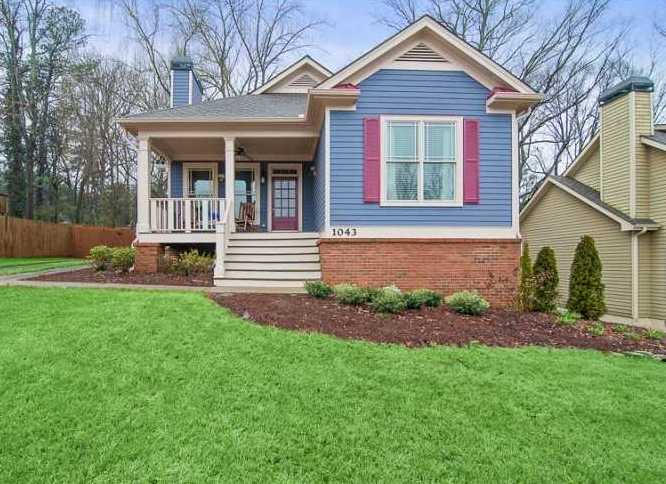 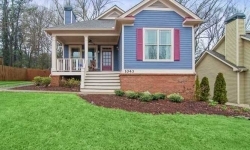 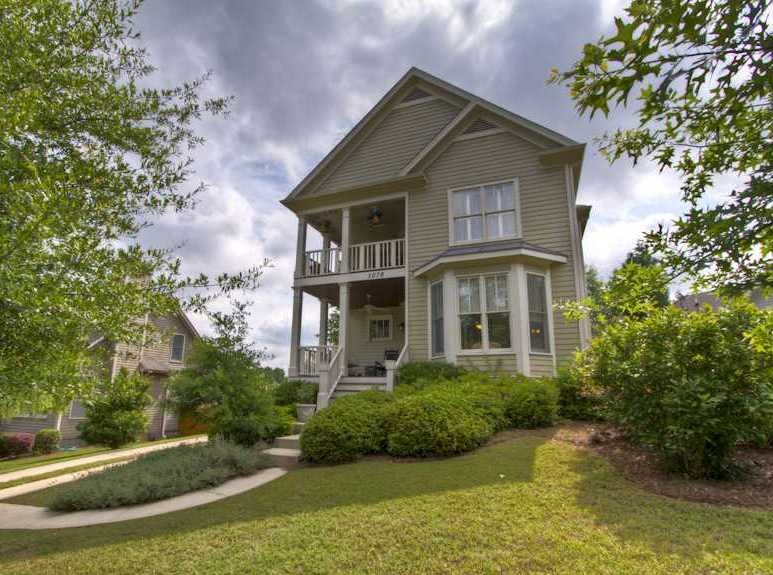 Village Walk of East Atlanta is a 40+ home community of homes built in the craftsman style and built by JMM Homes LLC. 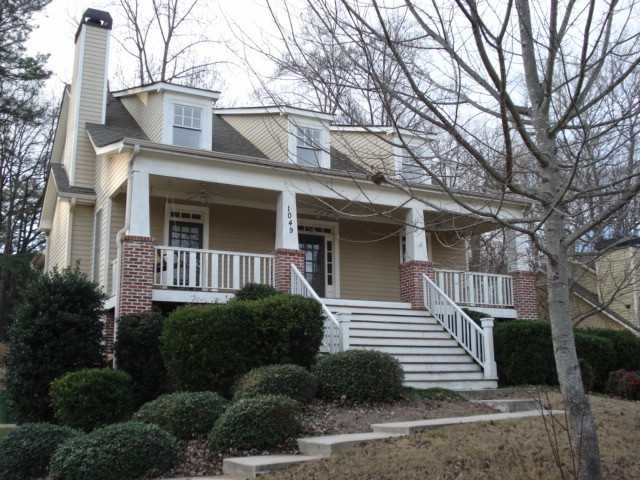 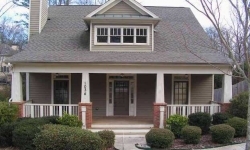 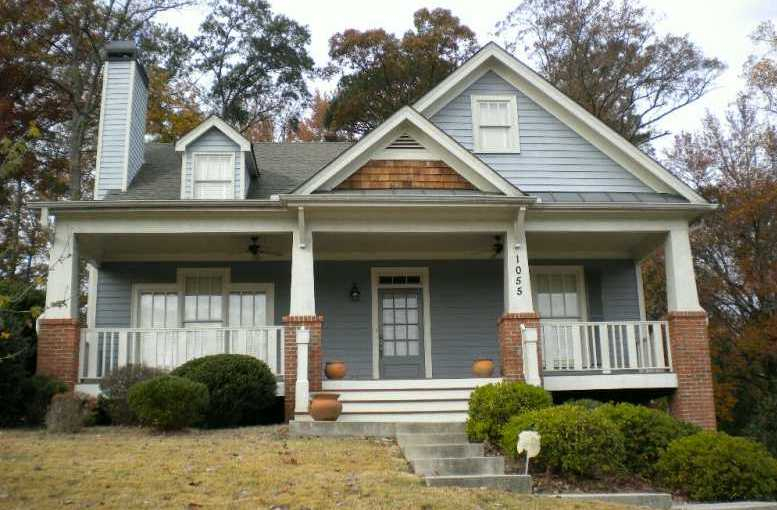 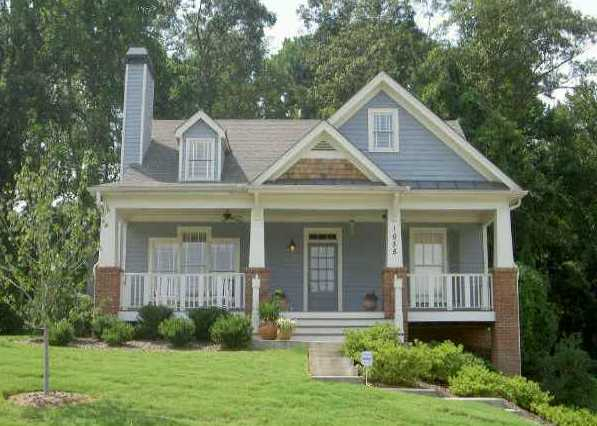 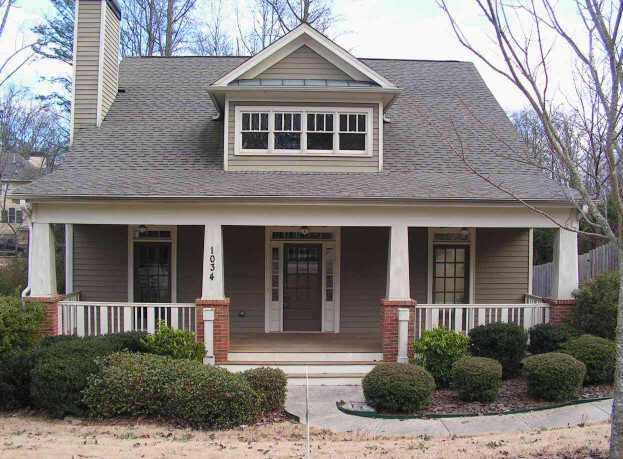 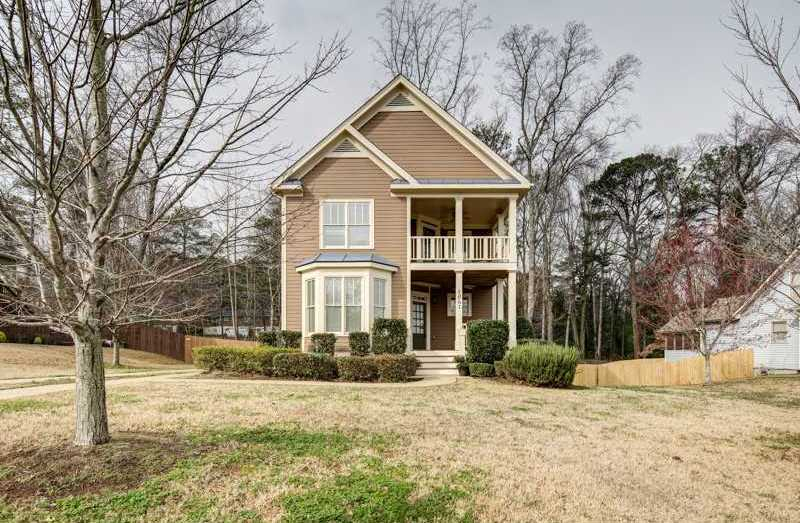 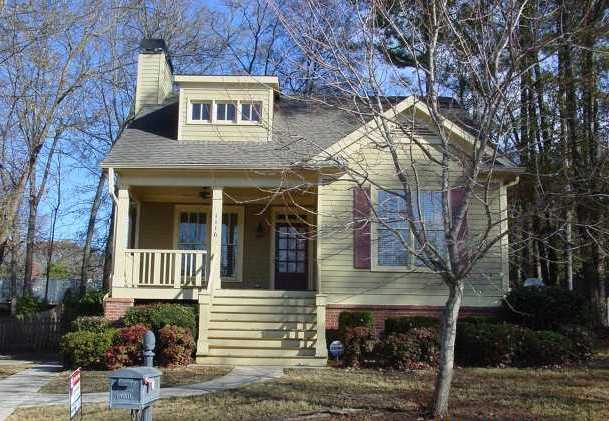 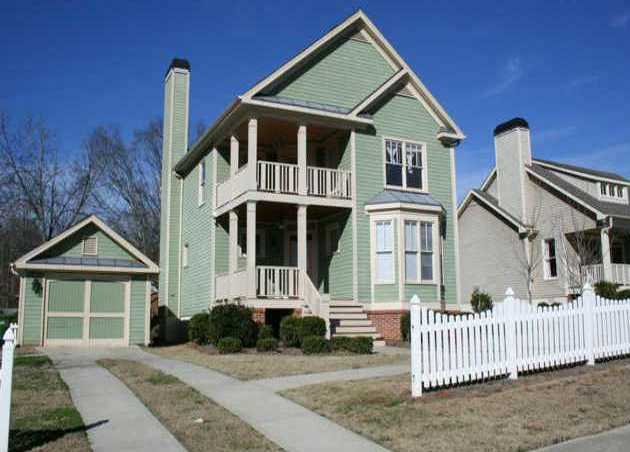 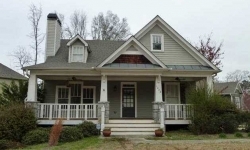 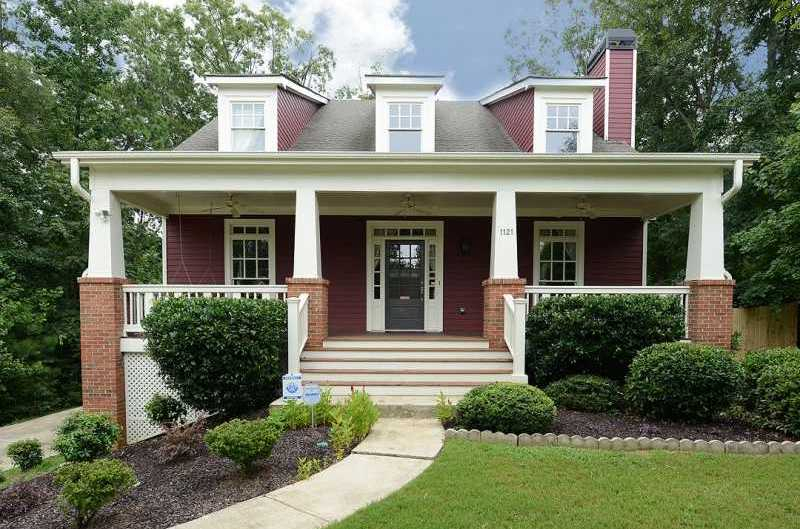 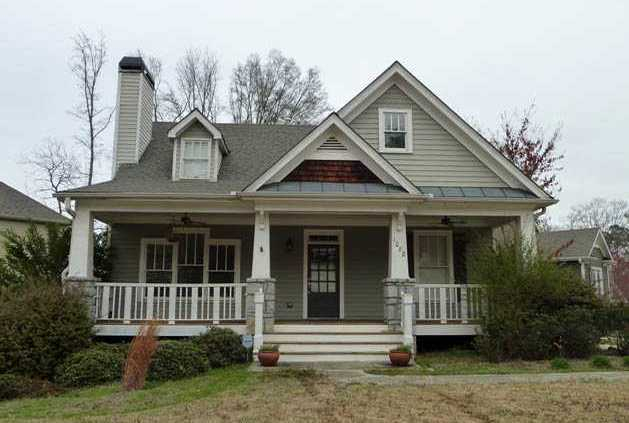 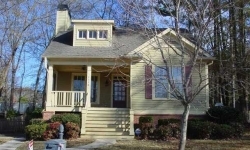 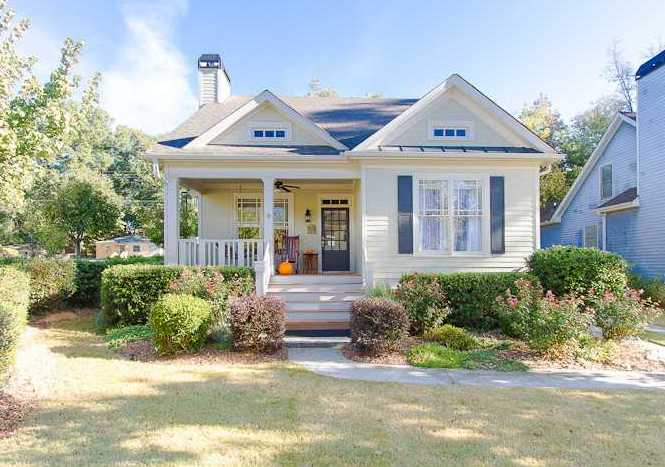 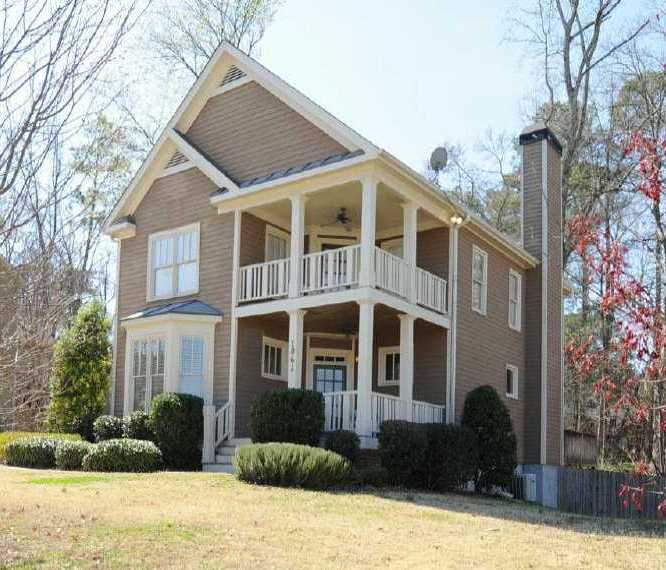 The list price range for a home in Village Walk Of East Atlanta is between $128,900 to $329,500. 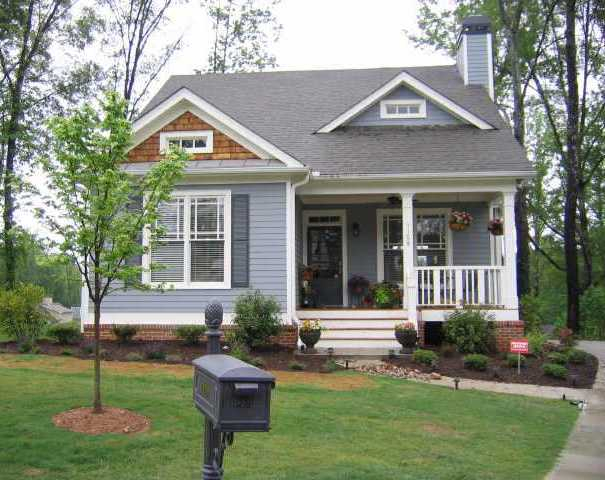 Most homes built between 2001 to 20013. 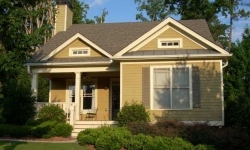 Most homes have between 2 to 4 bedrooms & 2 to 3.5 bathrooms. 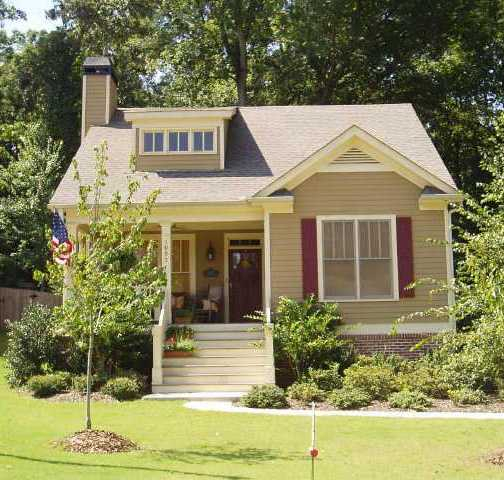 The average selling price for a home, at time of post, is $214,302.00. 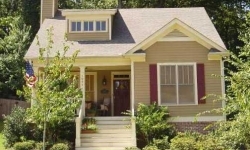 The average total list days on market is 79, at time of post. 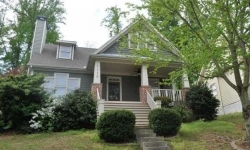 High: Maynard H Jackson Jr.
Home Owner Association (H.O.A.) 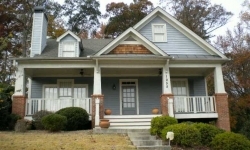 fees, at time of post, are $100.00 a year. 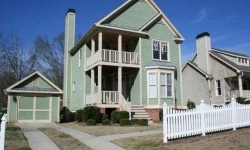 Streets in the community include Colby Court, Leah Lane SE, and McKenna Place. 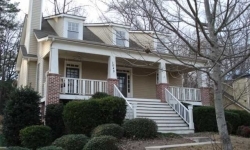 Location: From East Atlanta Village, take Flat Shoals Ave. to left on Flat Shoals Road, right into Subdivision of Village Walk of East Atlanta.